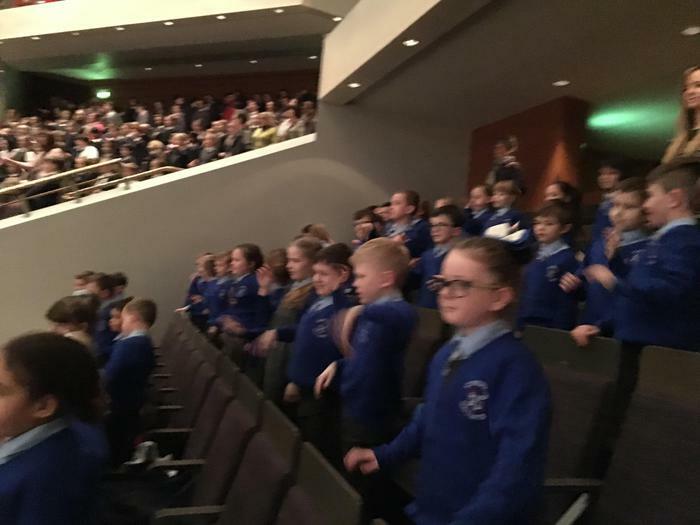 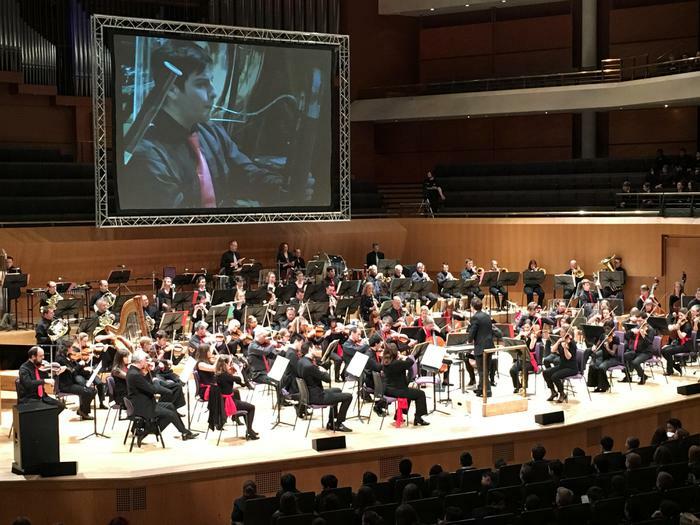 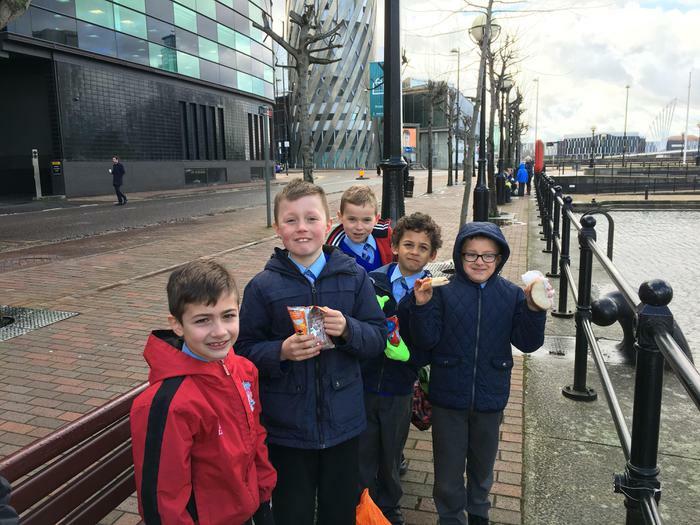 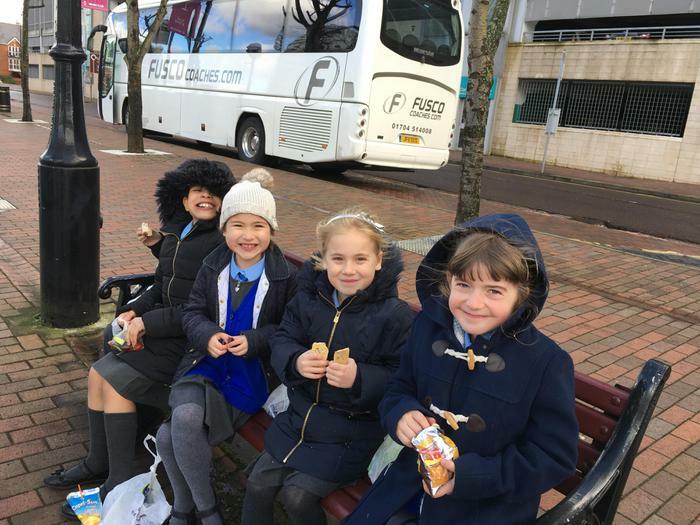 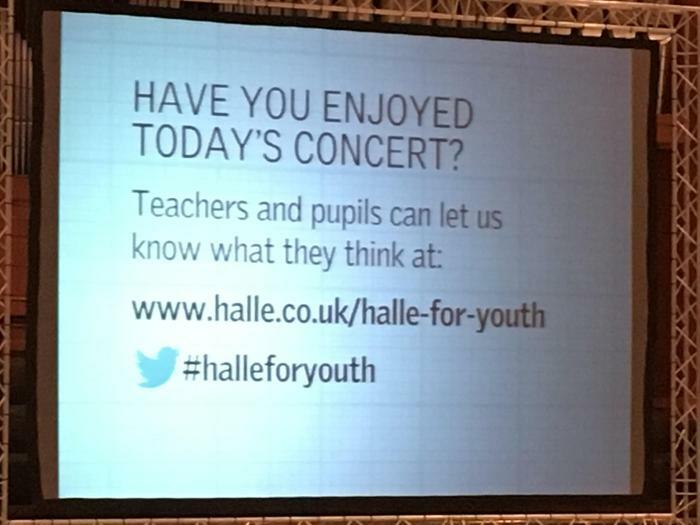 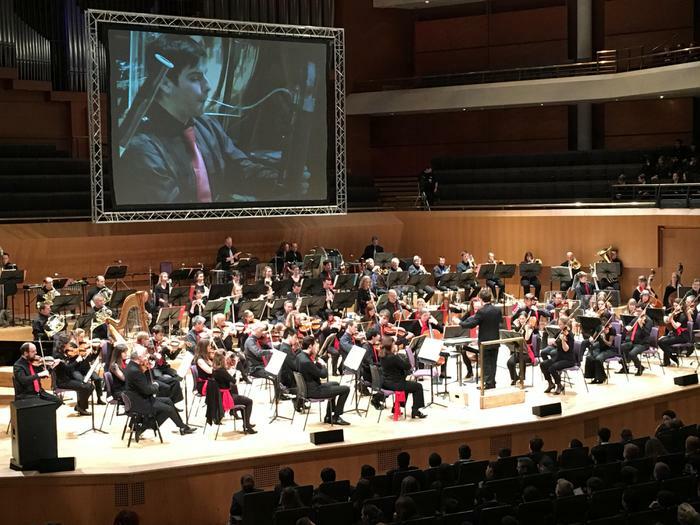 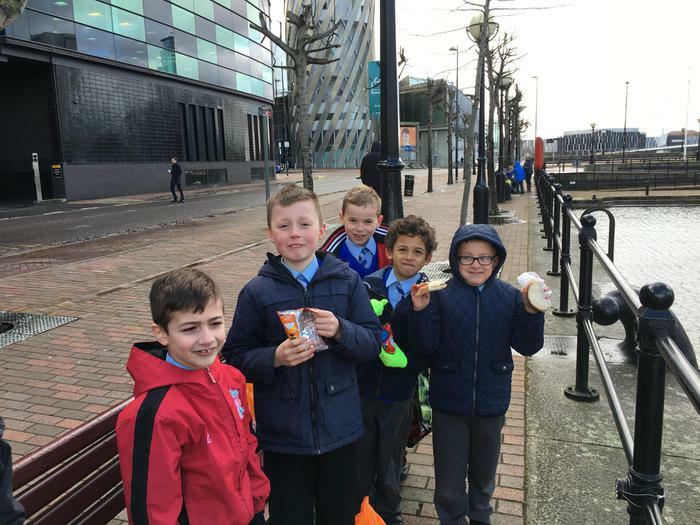 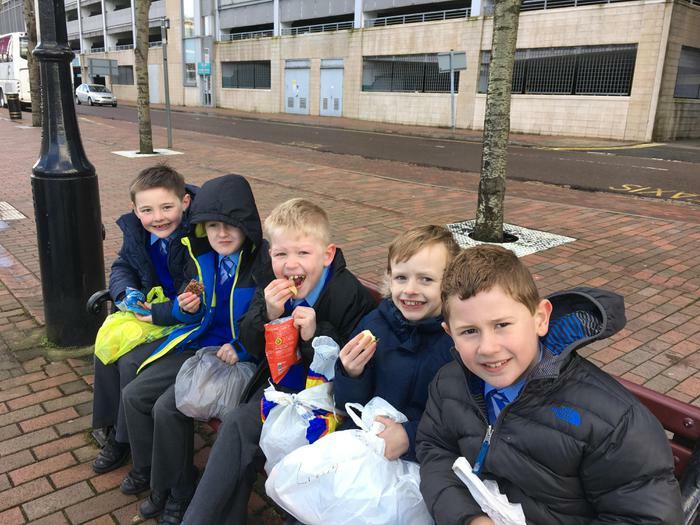 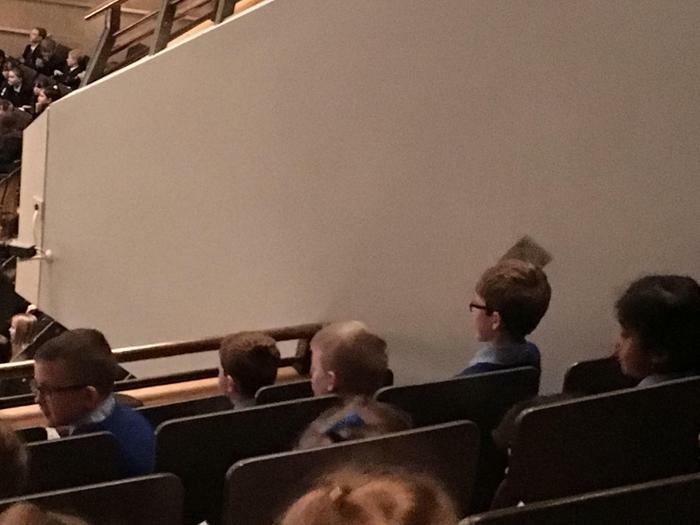 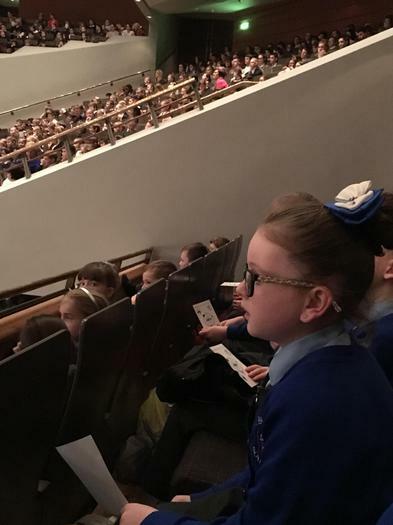 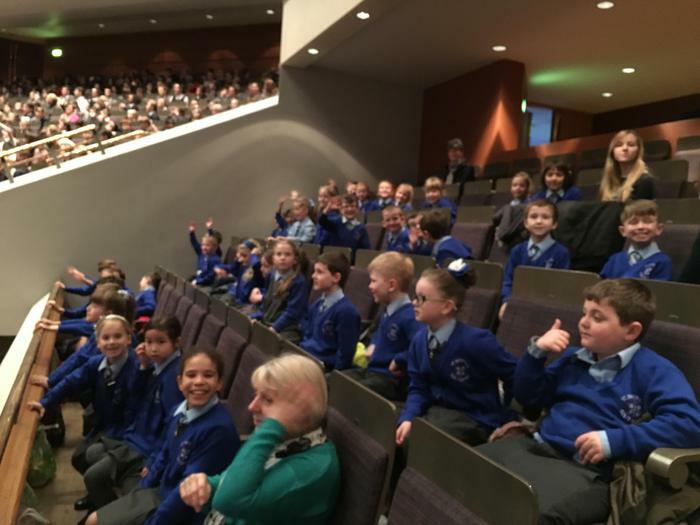 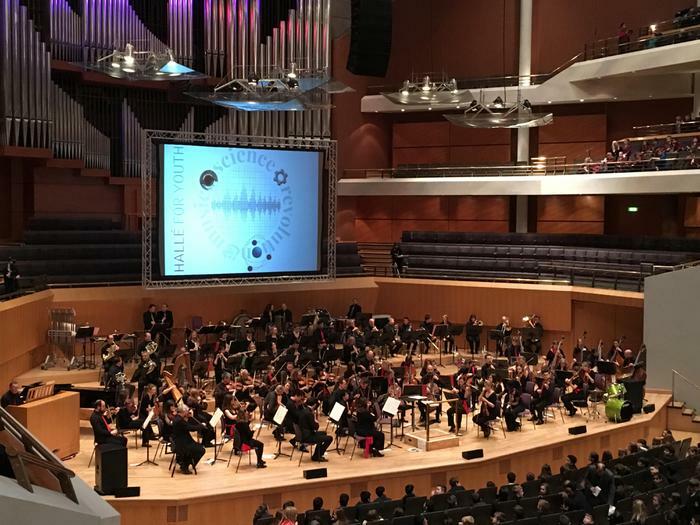 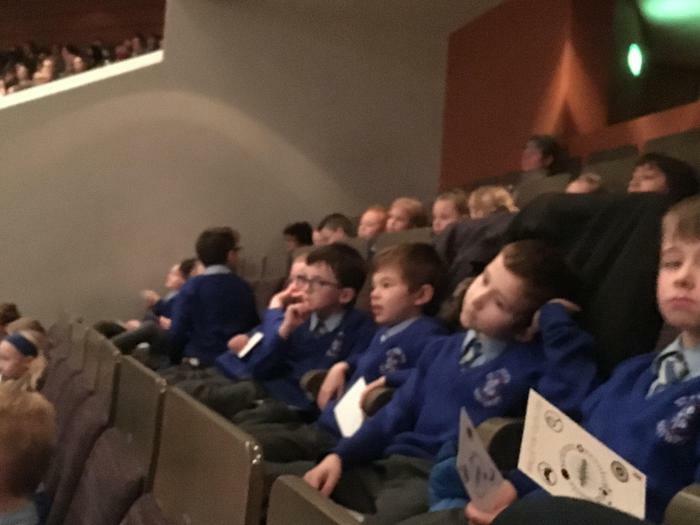 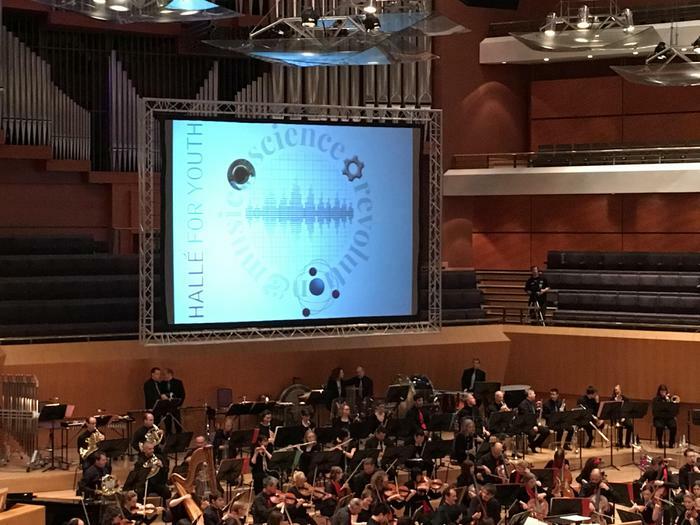 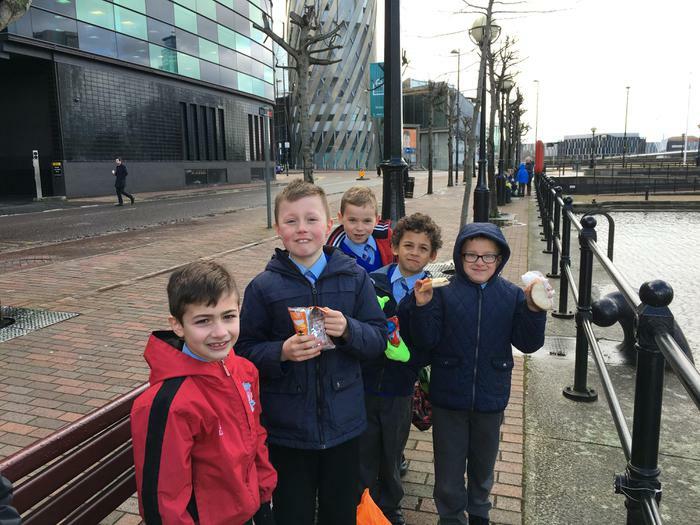 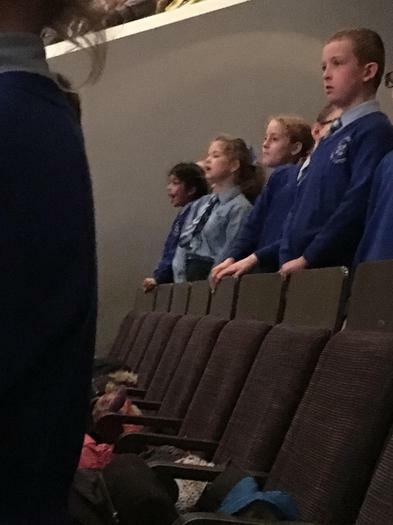 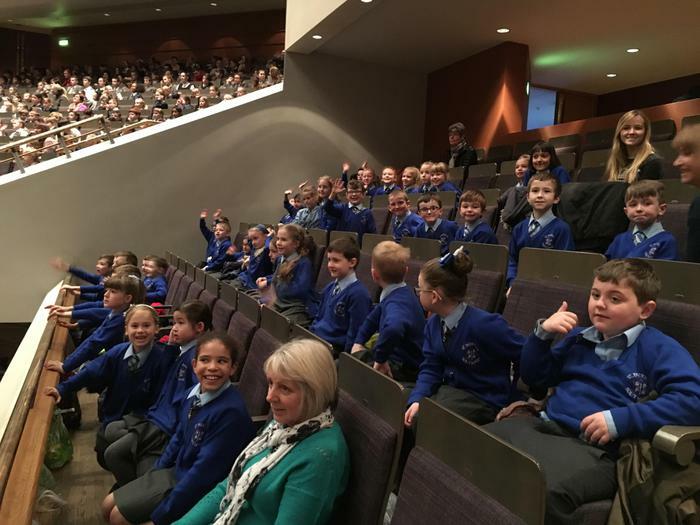 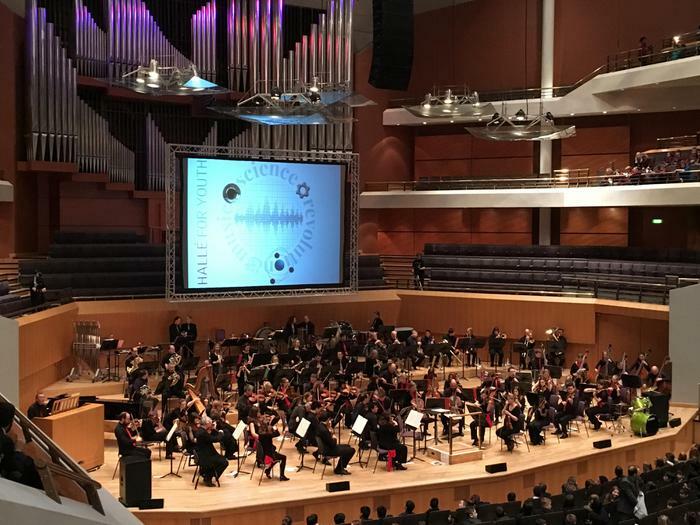 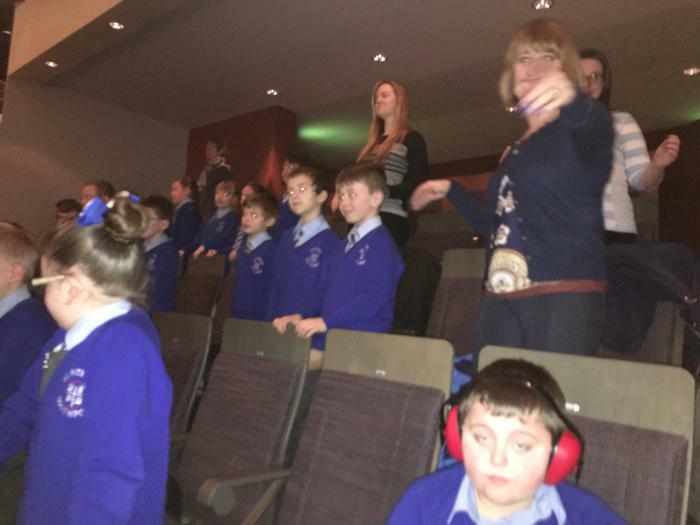 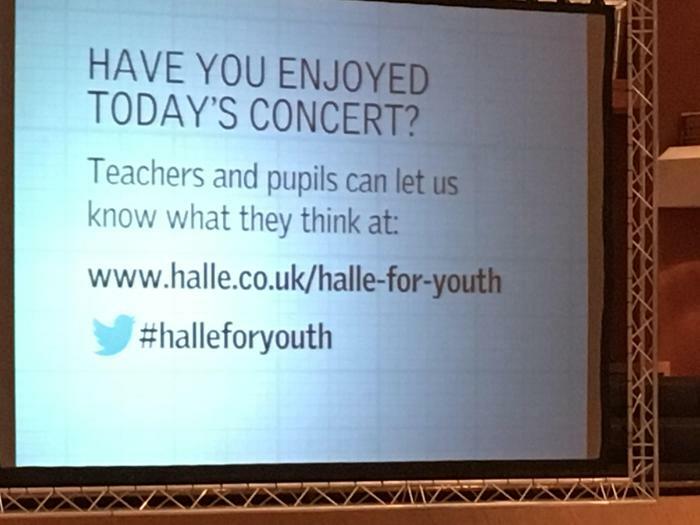 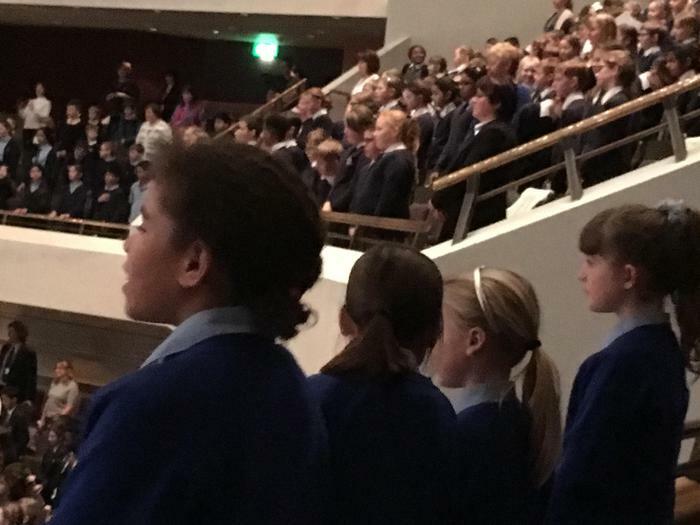 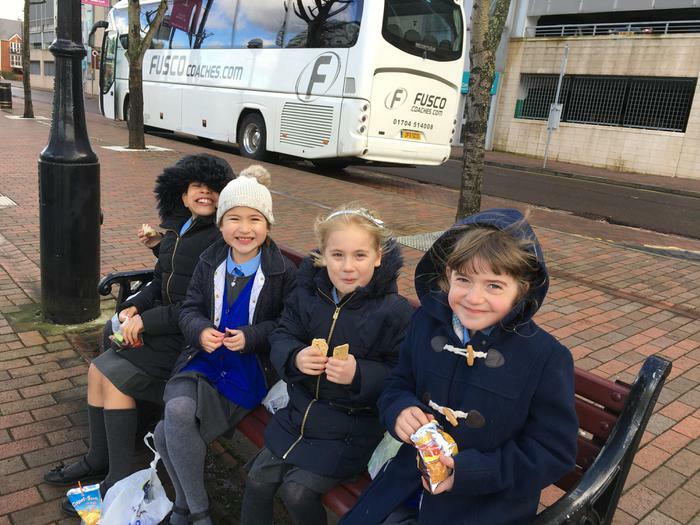 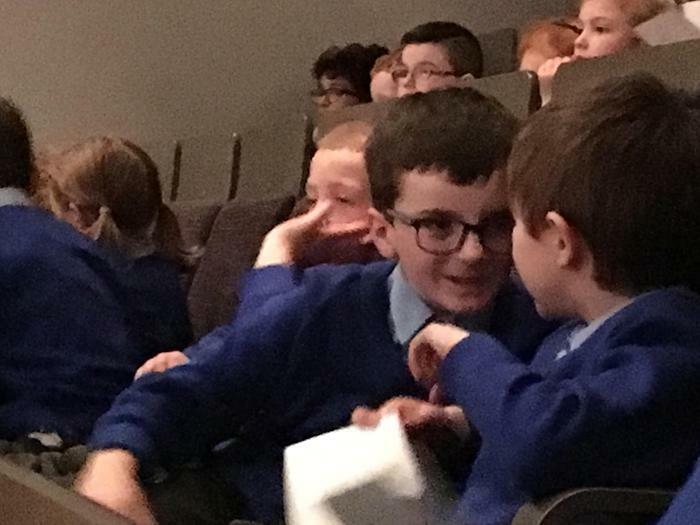 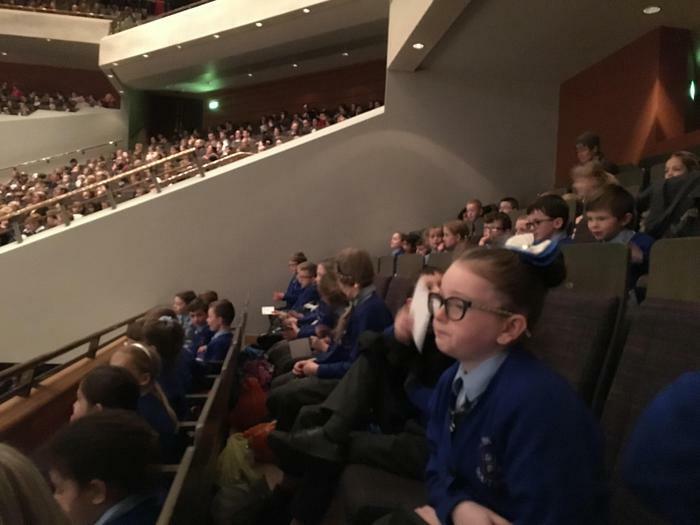 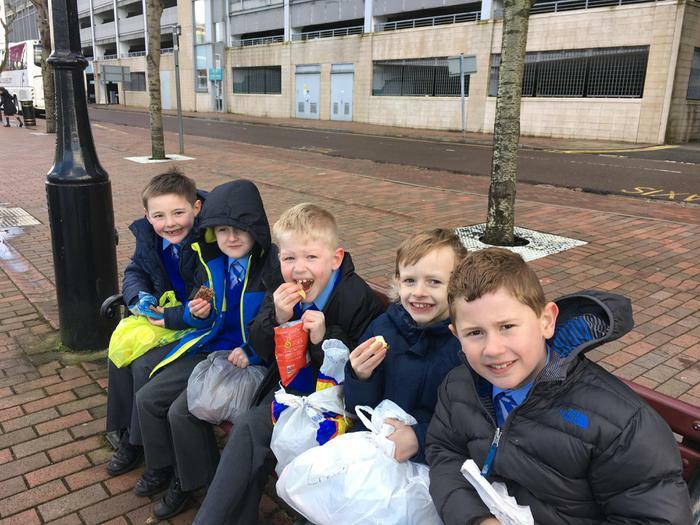 Y3 visited Bridgwater Hall in Manchester as part of the Halle Orchestra for youth programme called ‘Science revolution and Music’. 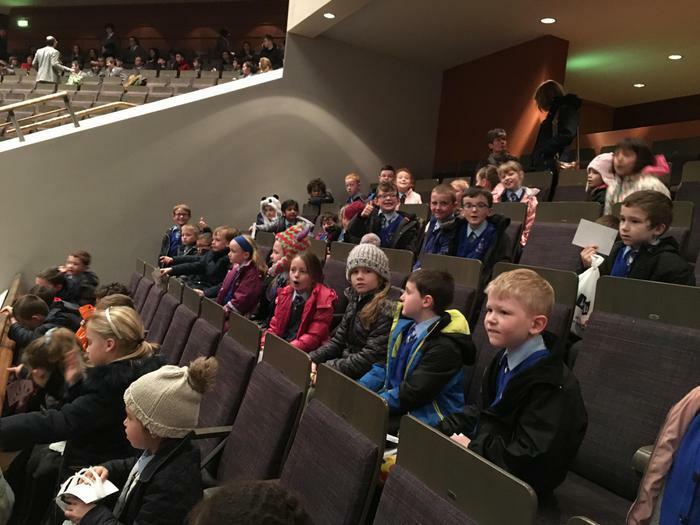 The children were treated to an introduction to a range of different composers from Wagner and Bach to Elgar and Strauss. 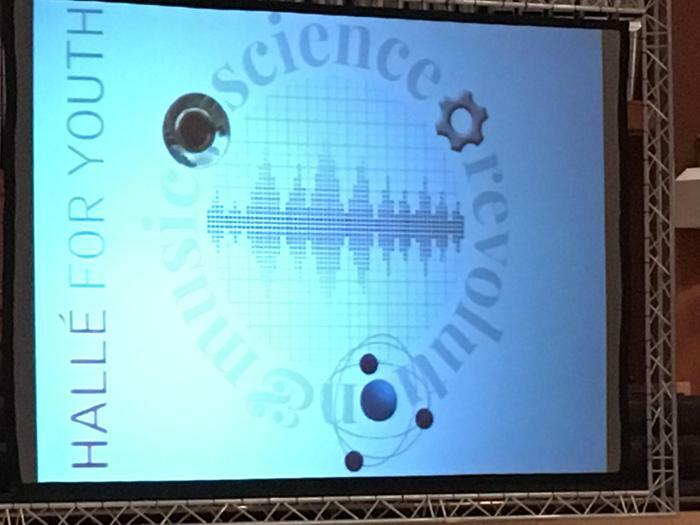 An explanation of how Physics is used to create sounds, which turn into vibrations so we can hear different tones and melodies, was given. 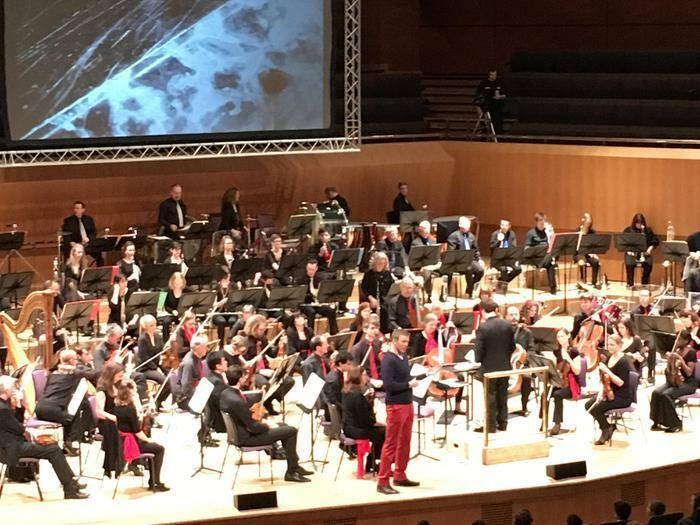 Also how biology plays a part in the construction of a range of different instruments, including the horse hair for the violin bow, pigs guts for the strings and the wood for the cello and the other wood wind instruments. 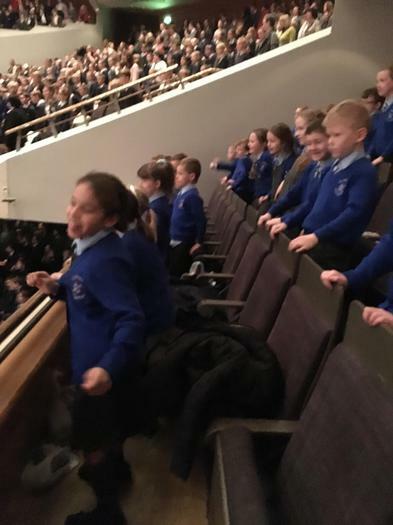 Links to Y3 Science NC ‘Animals including Humans’ was made when Tom Redmond highlighted the need for human muscles to work together and moving quickly in order to create the sounds from the interment – a horn player can make their lips move faster per second than a humming bird can flap its wings!